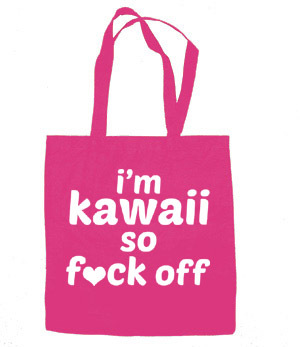 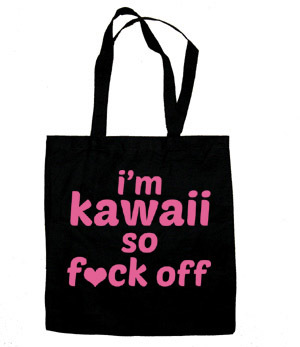 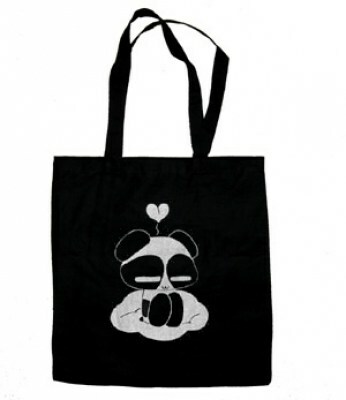 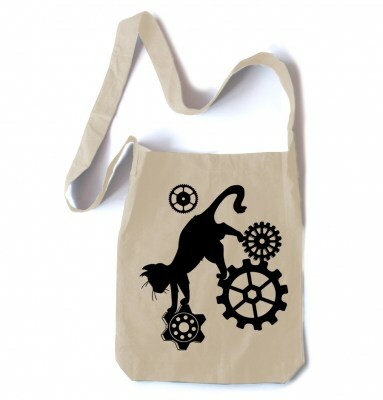 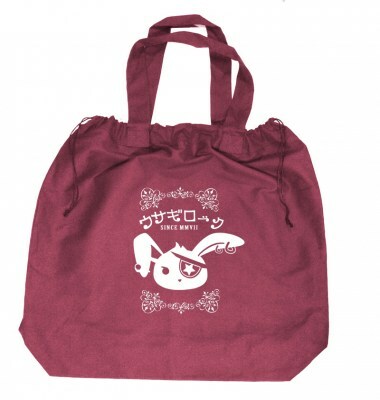 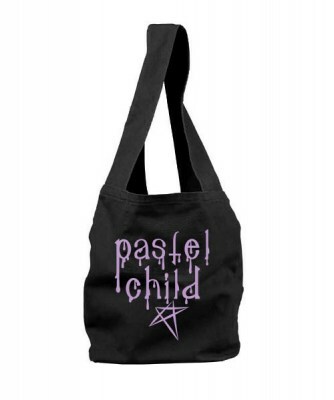 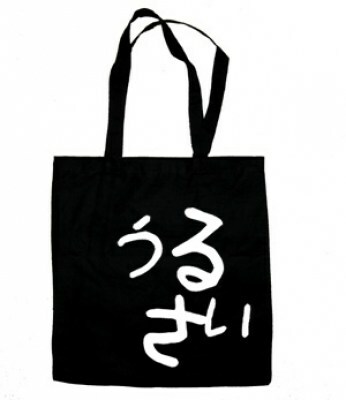 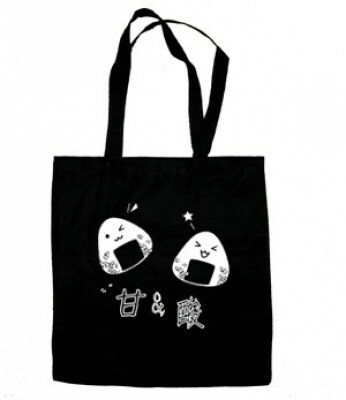 Cute meets attitude with this bold tote bag design that won't sugarcoat anything. The secret to style is not caring what anyone else thinks, so make sure you flaunt your fashion in the cutest way possible! 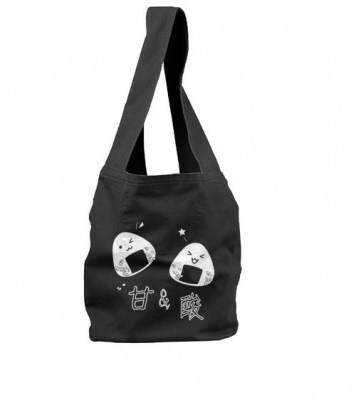 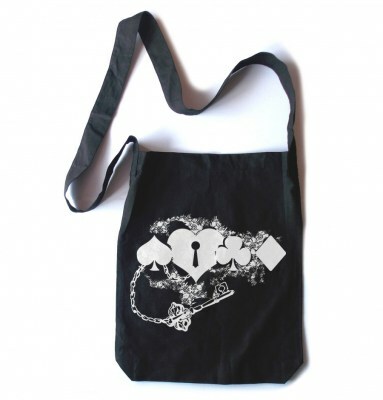 Bag measures 14" by 15", and features handles long enough to wear comfortably on your shoulder.